Indian Railways' auto upgradation scheme promotes full-fare paying passengers to higher class without any extra charge against the available vacant accommodation. 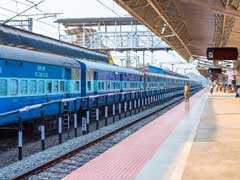 This not only benefits the waitlisted passengers but also help railways in terms of filling up vacant accommodation in various trains, said Indian Railways on it's website- indianrailways.gov.in. The passengers for upgradation are selected automatically (except in cases where the passenger has shown his unwillingness to be upgraded) on random basis by the system at the time of preparation of reservation charts, noted Indian Railways. Train 18 is a gleaming, blue-nosed train with a cone-shaped frontage, similar to a bullet train. 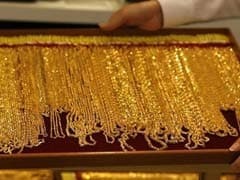 Such an action is considered less disruptive than a strike or lockout, and obeying the rules is less susceptible to disciplinary action. 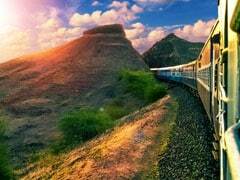 IRCTC E-Ticket: The passenger is required to make a request for name change in e-ticket, in writing, 24 hours before the scheduled departure of train as per extant Railway rules, according to IRCTC's website. 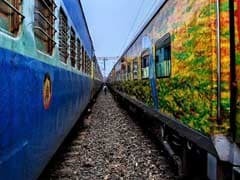 IRCTC refund rules: The cancellation penalty varies depending on the class of travel, time before departure of the train, among other factors. 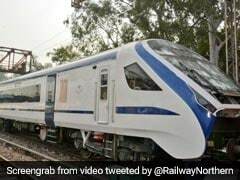 The revised structure offers the current cap of 1.5 times to be reduced to 1.4 times the tariff in all classes, said Indian Railways. 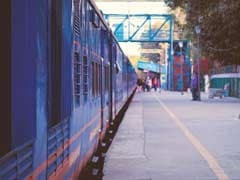 Indian Railways offers concessions on ticket prices to 53 different categories, the quantum of which ranges from 10 per cent to 100 per cent. These reductions in fares are available for senior citizens, disabled passengers, patients, students, war widows, among others, noted Indian Railways' on it's portal- indianrail.gov.in. Concession tickets are issued on demand made through the option in reservation form. For online tickets done via IRCTC (Indian Railways Catering and Tourism Corporation) website/app, users have the option of availing senior citizens concession only. Other concession tickets can be availed at the Passenger Reservation System (PRS) counters at any Indian Railways reservation office. Indian Railways trains will be affected for undertaking important infrastructure and safety upgradation works. 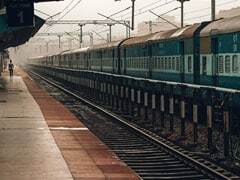 Cyclone Gaja: Southern Railway has cancelled trains in districts of Tamil Nadu that are expected to be affected by the storm. 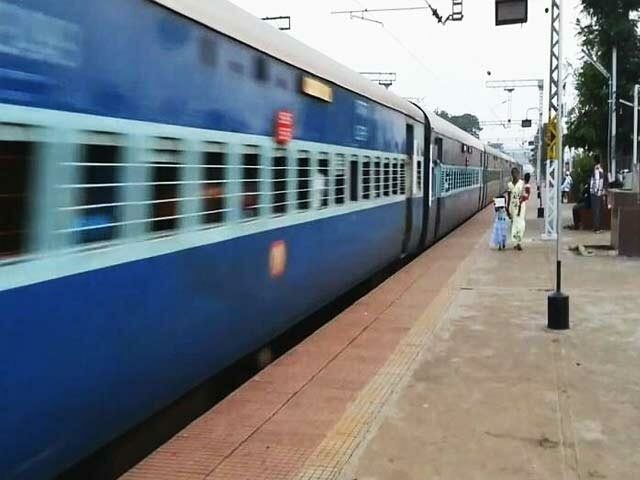 En-route, 'Shri Ramayana Express' will halt at Nandigram, Sitamarhi, Janakpur, Varanasi, Prayag, Shringaverpur, Chitrakoot, Hampi, Nasik and Rameshwaram. Train 18 is all air-conditioned chair car train with 16 coaches comprising executive and non-executive classes. 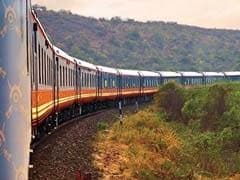 Earlier this month, Western Railway also announced the commencement of new special trains till the end the of this year. Tatkal booking for AC classes opens at 10:00 am on the previous day of journey excluding date of journey from the train-originating station. 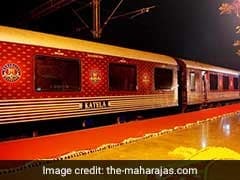 The Maharajas Express train started in the month of March in 2010 and is considered as the costliest train on the earth. 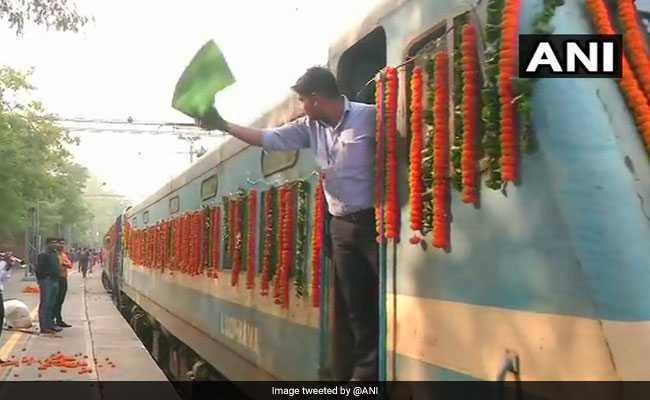 Meanwhile, amid festive season, Northern Railway, an arm of the Indian Railways, has announced new special trains to cater to excess demand.